Lil Wayne's Paternity Test Results Are In! Lil Wayne’s Paternity Test Results Are In! 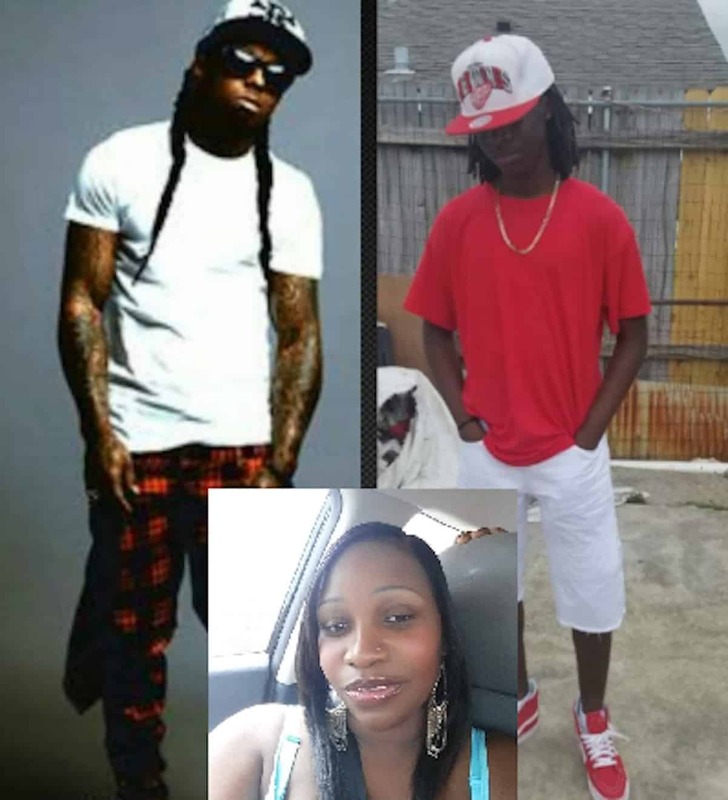 After engaging in a court battle with Keiotia Watson to establish the paternity of her 16-year-old son, Dwayne Brown, DNA results have confirmed that Lil Wayne is NOT the father. According to the source, there’s a “0.00% chance” that Weezy is the father even though Keiotia claimed she started having a sexual relationship with the rapper in 2001. Next articleFrench Montana Shoots His Shot at Khloe? Every ugly little kid ain’t Wayne’s now. Wayne said he da VeeDee King!!! !